Authentic Mexican dining by the Valadez family. Open 11 am – 10 pm, 7 days a week. 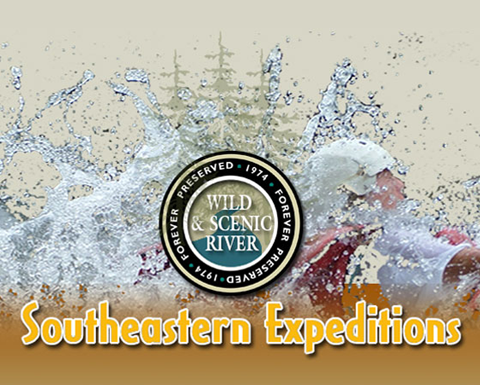 Southeastern Expeditions is wholly owned by Raft 1 Co.
RaftOne is the #1 independently rated outfitter on the Ocoee River. 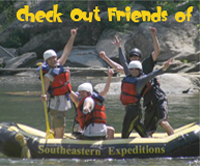 We specialize in rafting, mountain biking, hiking, Canopy Tour and small & large group adventures. We have small and large bunkhouses to house up to 60 people onsite.